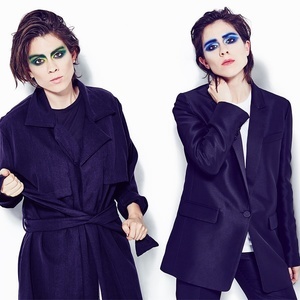 Tegan & Sara have announced details of world tour in support of their upcoming eighth album Love You to Death, that drops June 3rd. In honor of their partnership with charity organization Plus One, Tegan And Sara will donate $1.00 from every ticket sold on the North American leg of their tour to organizations devoted to addressing some of the world’s biggest challenges, per a press release. October 31 – Boston, MA @ House Of Blues.